doTERRA, are 100% pure essential oil. Tracy is able to create a special blend of oils to tailor a specific condition. Creams custom created for specific conditions. 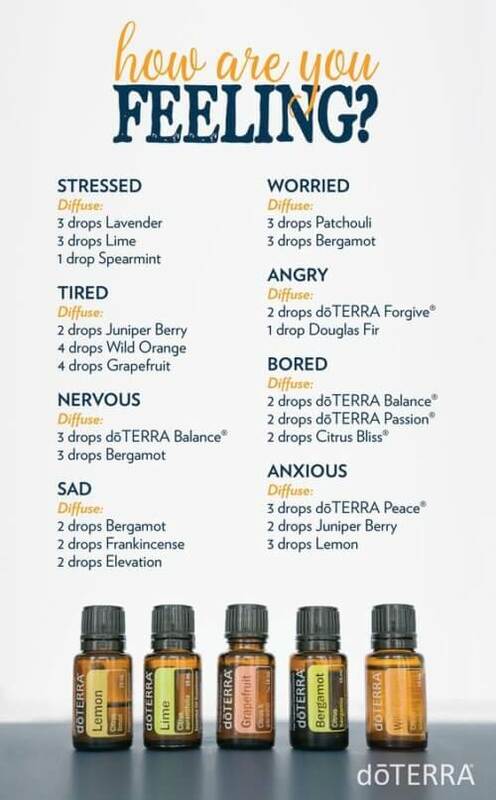 Tracy is a wellness advocate for doTERRA oils. As such, Tracy can sign people up to purchase oils at a wholesale price. For more info visit my doterra page.